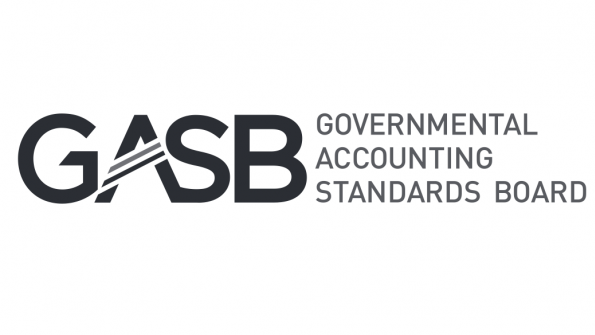 The Governmental Accounting Standards Board will not delay implementation of its new standards for pension accounting. The Governmental Account Standards Board (GASB) will not delay the implementation of the accounting and financial reporting standards for public pensions, despite requests from numerous governmental agencies. The requirements of GASB Statement No. 68, Accounting and Financial Reporting for Pensions will go into effect beginning June 15, 2014, according to The National League of Cities. The guidelines require cities to report the “net unfunded accrued liability of their pensions” or the funds that have not yet been added to the pension plan, but are expected to be. There is no penalty for not implementing the new standards, but old practices will no longer be recognized by the GASB. The GASB published an Implementation Guide for the group’s new standards for accounting and the financial reporting of government pensions (Statement 68) in February. The guide is designed help state and local government preparers and auditors create accurate statements. They have also released a toolkit to help cities implement the new standards. The GASB is a non-profit organization formed to establish and improve financial accounting and reporting standards for state and local governments. According to group materials, the standards decided upon by the organization are widely recognized and prevalent in state and local governments across the country. Questions and answers are provided in several appendices, which also include a glossary of terms and nonauthoritative illustrative material.